Noel McKenna, Bray Co. Wicklow. June 24th 2018. (suddenly at home). Loving father of Steven and Eamonn, brother of Jimmy,Marie, Bridie, and the late Gerry, Pat, and Patricia, will be sadly missed by his family and friends. 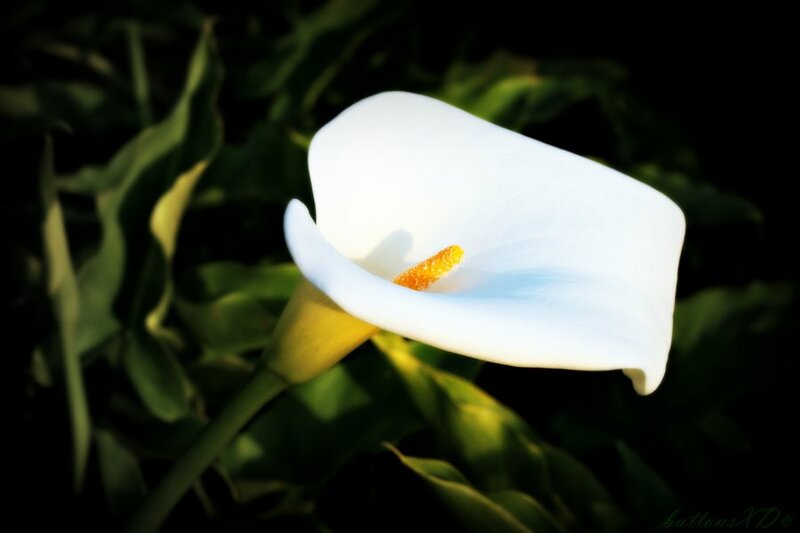 Reposing at Thomas Murphy and Sons Funeral Home, Boghall Road, Bray on Thursday morning, 28th June, from 10am with removal at 11am to St. Peter’s Church, Little Bray for Funeral Mass at 11.30am followed by interment in Springfield Cemetery, Killarney Road, Bray.